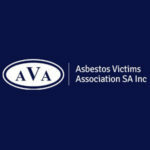 As a key member within the Asbestos Removal industry we know all too well how much asbestos has affected literally hundreds of thousands of Australian lives since its popular introduction in the 1940's. Asbestos was originally labelled "the miracle mineral" for its heat and damage resistant qualities... 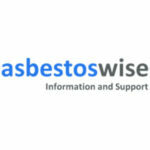 These days we're all well aware of the health risks associated with asbestos but what most don't know is asbestos is STILL present in at least 1/3 Australian homes! 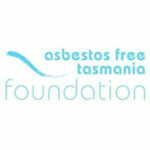 In fact asbestos was only fully banned as a building material in 2003! 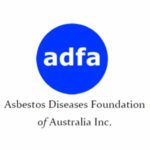 For these reasons we take great pride in supporting many Australian based asbestos disease organisations and in-turn asbestos awareness campaigners which are listed below. 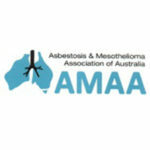 Please join us on our journey to educating all fellow Australians and saying Adios Asbestos! 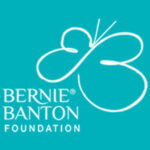 An amazing Australian based website resource for home owners, tradies and anyone wanting to educate themselves! 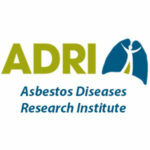 ADSS is a membership supported NFP org that provides support for those affected by asbestos diseases. ASEA go beyond WH&S to encompass environmental and public health concerns. 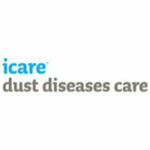 Please be aware there may be more support for asbestos related disease and injury within your own state or territory, these links are provided for your easy reference!